Customers of IndigoVision will now be able to access advanced facial recognition technology following the announcement of a new partnership with AnyVision. The new partnership will see AnyVision’s renowned Better Tomorrow software being integrated with IndigoVision’s Control Center, its innovative Security Management Solution. Trusted by customers around the world for over 25 years, IndigoVision is committed to keeping customers at the forefront of security innovations and the new integration with Tel Aviv-based AnyVision is a powerful new addition to its portfolio of cutting edge solutions. 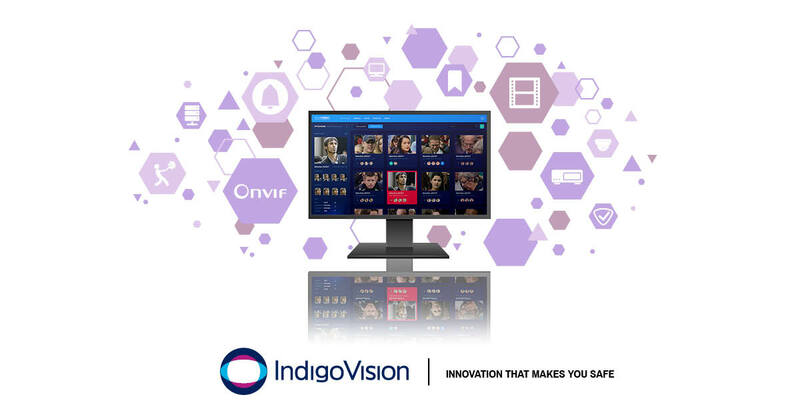 For more information about the AnyVision integration module and the rest of our end-to-end security solutions please visit www.indigovision.com or find us on social media @IndigoVisionLtd.